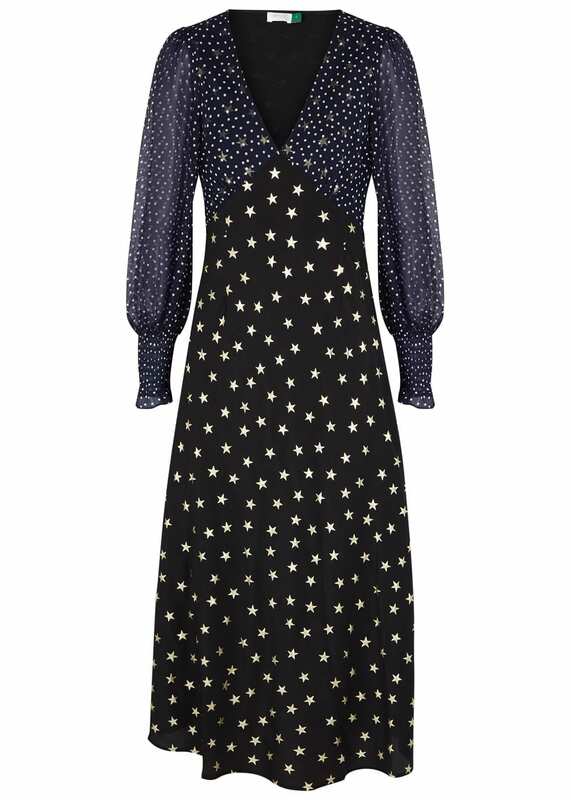 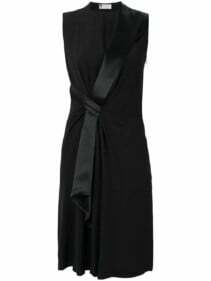 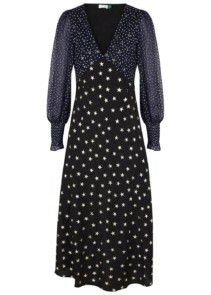 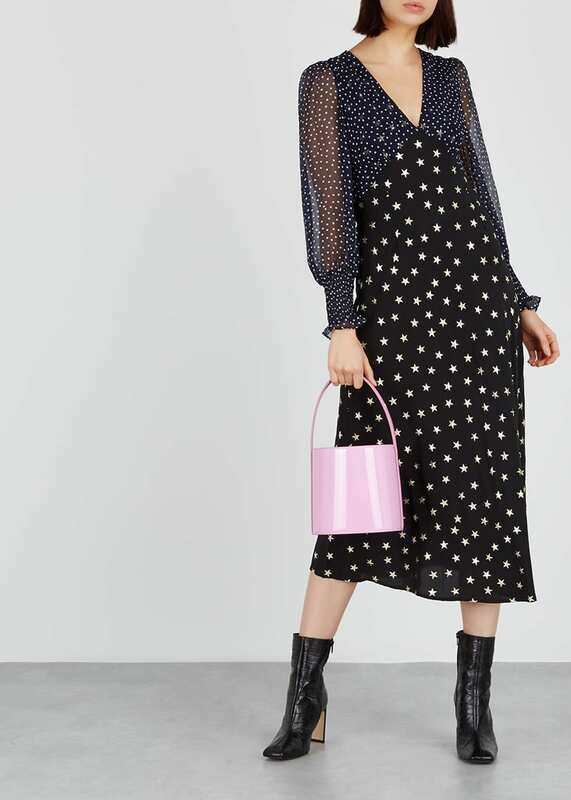 RIXO London has us seeing stars and spots in the Erin black silk midi dress. 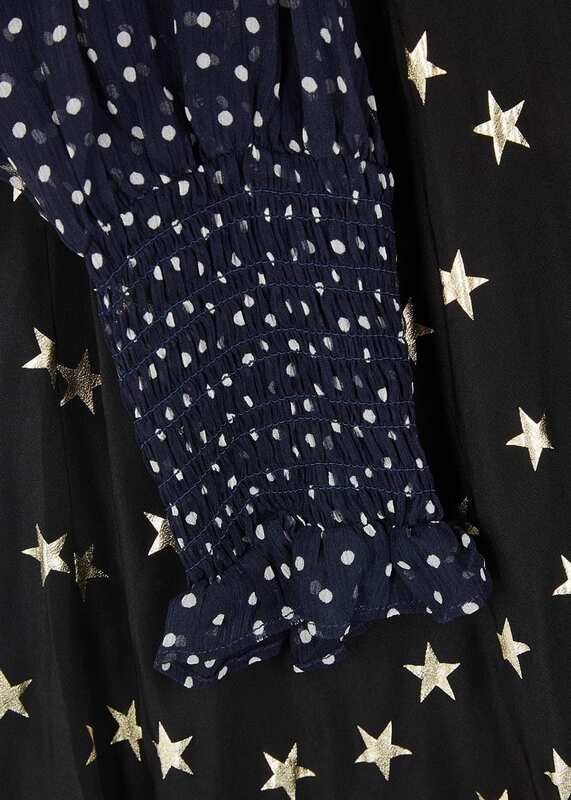 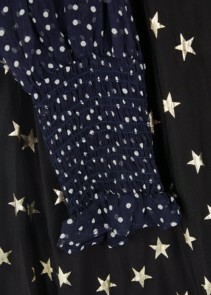 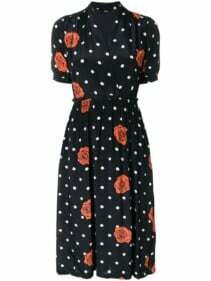 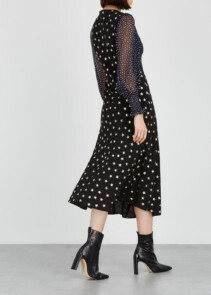 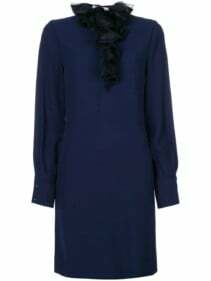 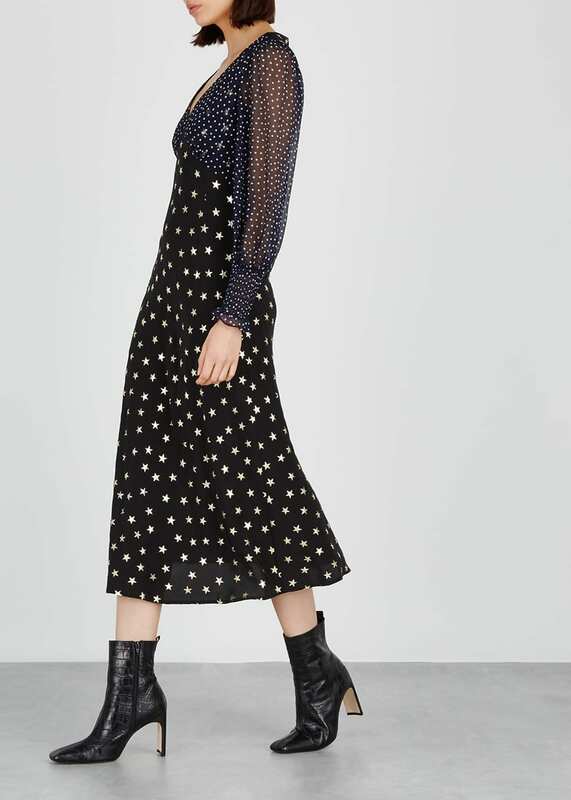 Its flattering flared cut fuses a navy polka-dot plissé bodice and a metallic star print at the black skirt. 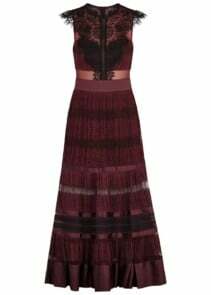 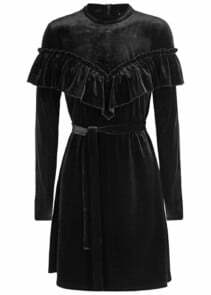 Framed with sheer sleeves, it makes for an effortless boho-tinged look at evening events.